What a beautiful story! So many of us have failed to see and fully appreciate this beautiful nation, but I am sure that getting out there and seeing it, from the ground, gave you an appreciation for life and the strength to persevere. 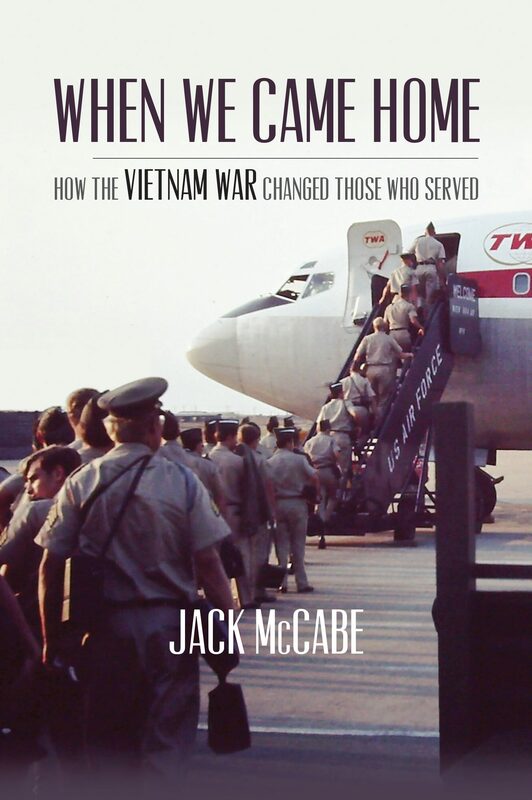 Welcome Home Brother — I spent 28 months in Vietnam with the Seabees including TET 68. I too have found help with various Veteran group. My story is in Jacks book about WHEN WE CAME HOME !! !